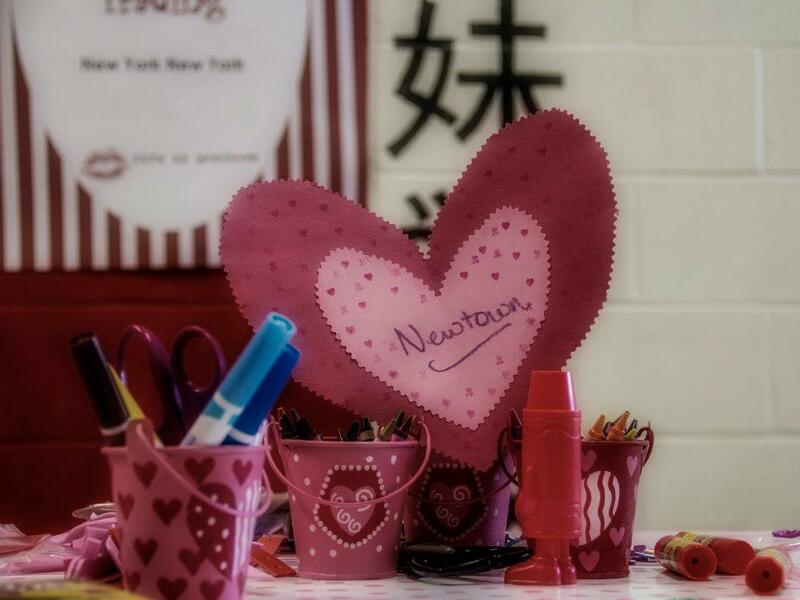 Hearts broke around the world when children and adults in Newtown Connecticut senselessly lost their lives. In this same year, two events — one tragic and one miraculous — happened to people I care about personally. In the first, another young man lost his short and brilliant life much too soon. In the second, a friend’s life was saved when he received an organ transplant after years of waiting. 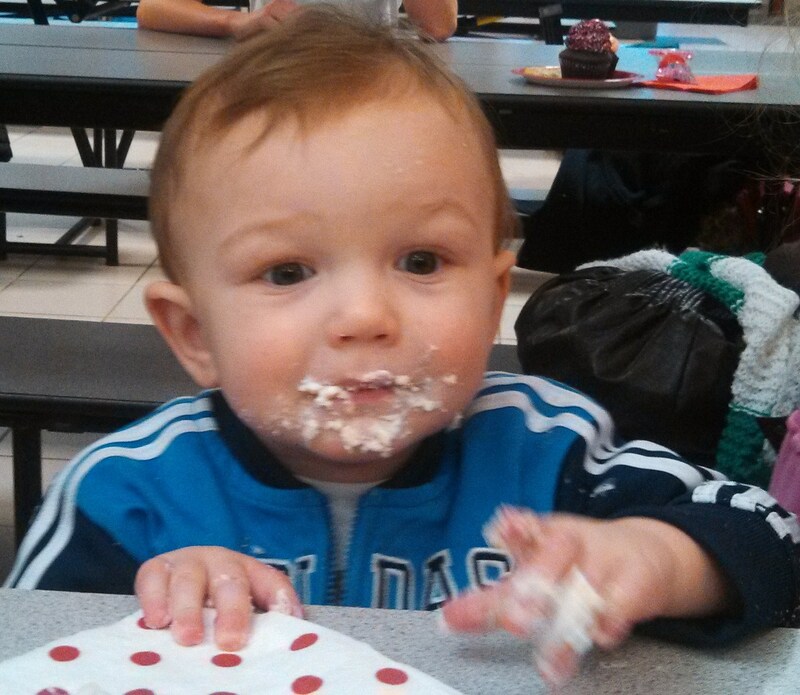 These events, while not related, all pointed to one simple but resounding truth: Life Is Precious. 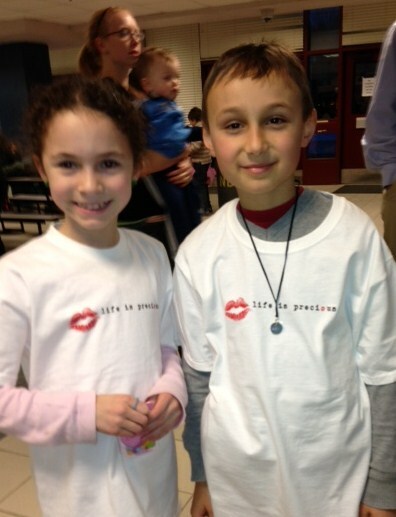 Please join us in bringing the LIP Life Is Precious movement to communities like Newtown in need of a little love . hope . happiness. 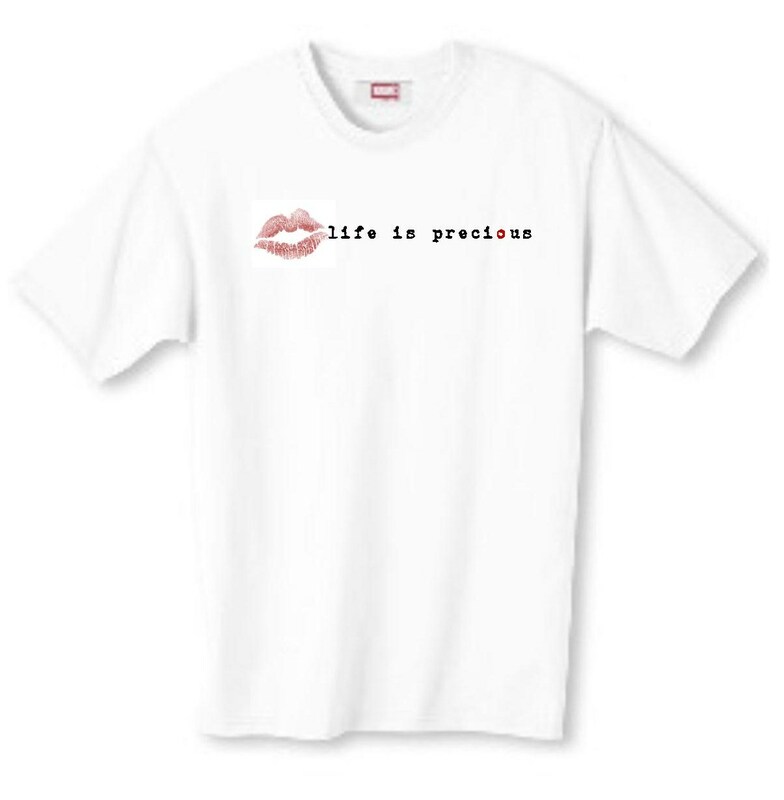 – “Like” LIP Life Is Precious on Facebook. – And share this post or our FB page with your network!